In the gargantuan world of massive industrial needs, there must be at least one manufacturer that is ready and willing to be the provider for the inevitability of something going wrong or something wearing out or going awry. The fact of the matter is that it is not possible for perpetual perfection when it comes to machinery, parts, and functions. That is why an industry leader in repair and replacement is needed to ensure that what is being used and is functional remains just that for the betterment of service to all. It’s completely normal to take the plastic bags that you receive at the store to carry your groceries or items for granted. It would seem that those bags were a given with each and every purchase, and rightfully so. However, something has to produce those bags, and sometimes the machinery that is necessary to complete such a task wears out or breaks down and ultimately needs to be replaced. At S.A.R.R. Industries we are at the forefront of providing this non-celebrated service in order for bag machine production to continue as seamlessly as possible. We provide plastic bag machine parts that allow our customers’ business operations to minimize downtime. For years, we have been servicing customers throughout the plastic bag industry with high quality plastic bag parts to better suit their needs. The goal of our service is to help businesses quickly get the quality replacement parts they need to help sustain business operations. In repairing and replacing parts, there must be a commitment to providing quality for customers. If there’s no commitment to quality, then the function and service that is rendered may be put into question. Unfortunately, to the detriment of the customers, this can change the trajectory of both the business and the customer. At S.A.R.R. 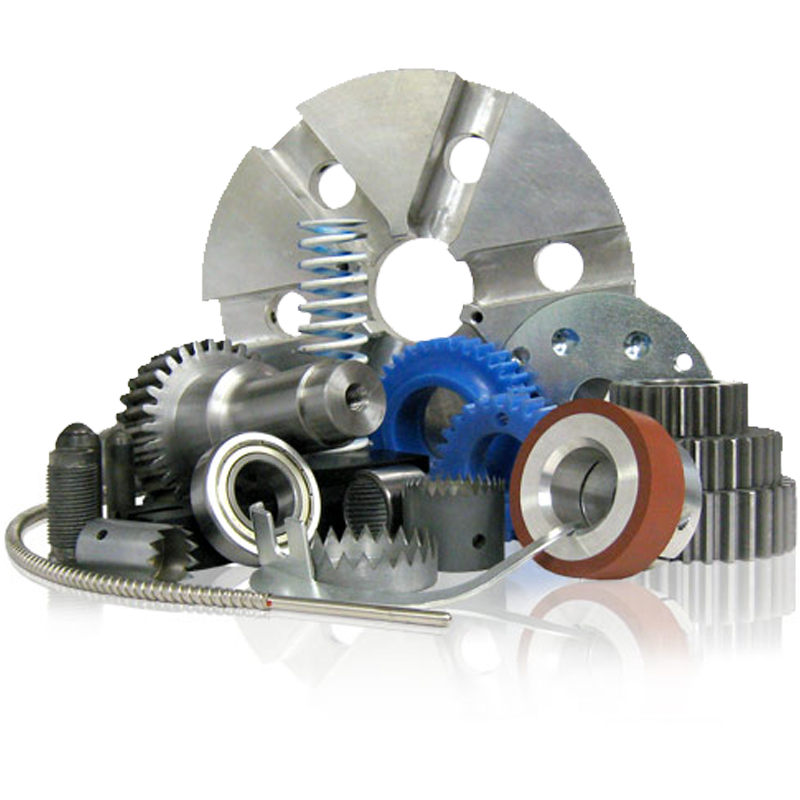 Industries, we are committed to providing our customers with high caliber replacement bag machine parts so in the inevitability of existing parts’ wear and tear, downtimes are minimized and production is sustained at as high of a level as possible.